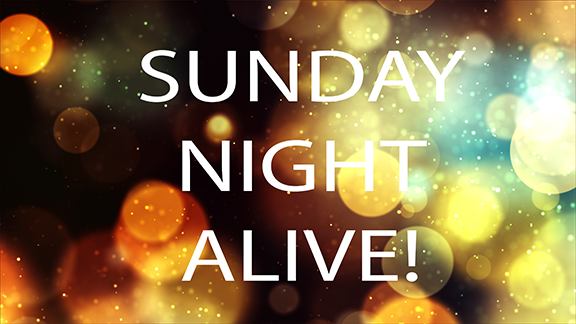 We can’t wait to dive into God’s Word with you and spend time hanging out and having fun. Make sure to mark these dates on your parents’ calendars and invite your friends!! HPC utilizes a monthly newsletter that keeps families up-to-date with all the latest news and happenings of our church family. To subscribe to that newsletter, click the tab below. 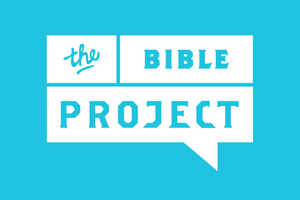 Join us every Sunday morning in Room 219 from 9:30-10:25 as we explore God’s Word through the lens of the Bible Project, using animated videos and rich resources to bring the Bible to life. Middle and High school students, join us the first Sunday of each month for an evening of fun and worship as we dig deeper into what it means to have our identity in Jesus Christ. During the week, youth will be introduced to different cultures and world religions as we study God's love for the world. By studying these other cultures, our youth will come away with a greater understanding of how to engage with people of different perspectives without fear and how to share the gospel in their daily lives. Our overall goal is to lay a foundation that prepares students for cross cultural and international missions in the future. We will spend the week at Equip Intl. engaging with the local community and international missionaries in order to learn about and practice the love of God for the world. There are 12 spots available for students. The trip is open to rising 6th graders through 9th graders. Students must have an up-to-date medical and media release on file, as well as signed participation form specific to this trip. Adult supervision provided by Laura Morris and Margery Sherrill (both background checked), along with George and Lisa Foose of Equip. Families are responsible for paying a $30 deposit to guarantee a spot on the trip. By paying this deposit, students are committing to come on the missions trip, help to raise funds for the group, and participate in pre-trip trainings and preparations. The deposit is due by May 8 and is nonrefundable. It will count as a donation to the church. Please make checks payable to HPC with Youth Missions Trip Deposit in memo line and give to Laura or Margery. Students will help to raise funds for the remainder of the cost of the trip. There will be an informational meeting on Wednesday, May 8 at 5:25 in the conference room for parents and youth during dinner.